As a leader, have you ever found yourself staring up at the ceiling with your heart pounding at 2:30 in the morning? You’re desperate to get some sleep, but all you can do is worry. And then you worry about worrying. Worry can be a crippling disease for leaders, and all of us with responsibility and concern for others have to face it with some frequency. Yet, you can free yourself from worry, and in doing so, increase your effectiveness and happiness as a leader. 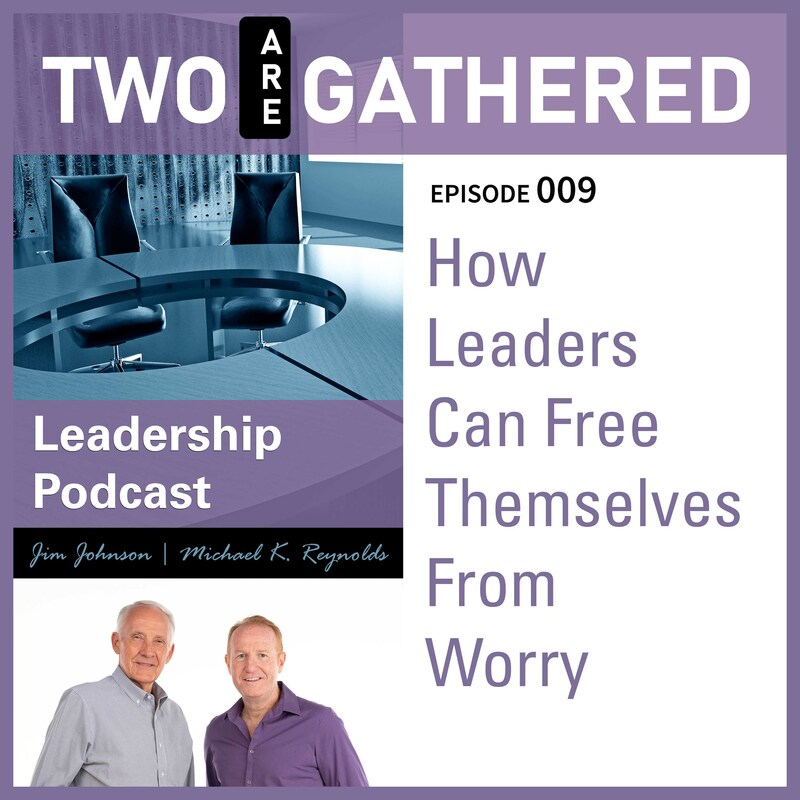 Join Michael and Jim as they dive deep into life-changing solutions for this common affliction suffered by leaders of business, community and faith.